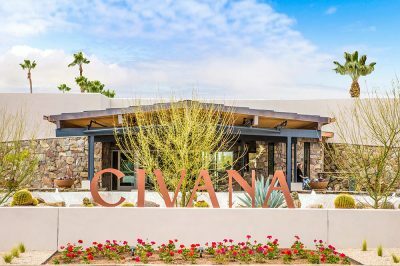 Our first symposium will be held at the beautiful Civana resort. Exhibitors: Please see our Exhibitor Information Page! Conference registration will be open to qualified health care providers. For medical professionals interested in certification, this will be one important step in that process. 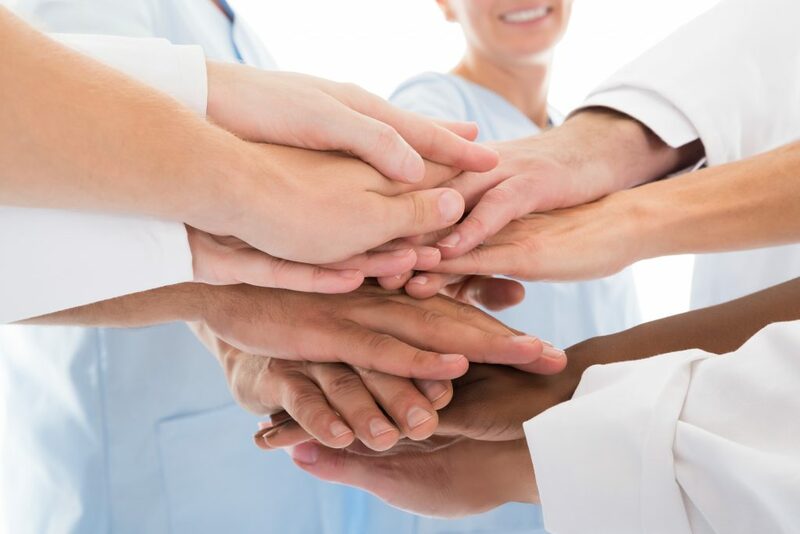 We already have commitments for a fabulous line-up of speakers, including Dr. Robert Naviaux, Dr. Joseph Brewer, Dr. Joseph Burrascano, Dr. Michael Gray, Dr. Sonia Rapaport, Dr. Mary Ackerley, and Dr. Neil Nathan, among others. Also see the Facebook Event Page. Subscribe to the ISEAI YouTube channel! April 12, 2019 interview with ISEAI Vice President Mary Ackerley, MD on ISEAI Board Member Michael Schrantz’s new IEP Radio. May 21, 2018 “Inhalational Alzheimer’s – Is Mold Illness Real? 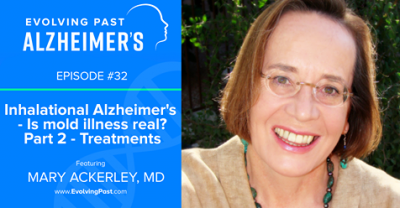 Part 2 – Treatments” interview with ISEAI Vice President Dr Mary Ackerley, MD on Evolving Past Alzheimer’s. May 14, 2018 “Inhalational Alzheimer’s – Is Mold Illness Real? 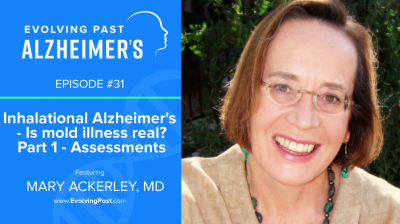 Part 1 – Assessments” interview with ISEAI Vice President Dr Mary Ackerley, MD on Evolving Past Alzheimer’s. September 10, 2017 “Mold & Other Biotoxin Illnesses: The Hidden Pandemic” presentation by ISEAI President Dr Sonia Rapaport, MD at the International Conference on Chronic Pathologies in Antwerp, Belgium. Part 1.